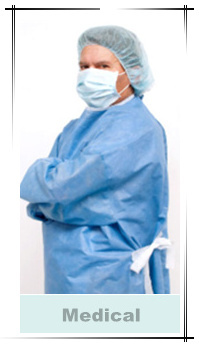 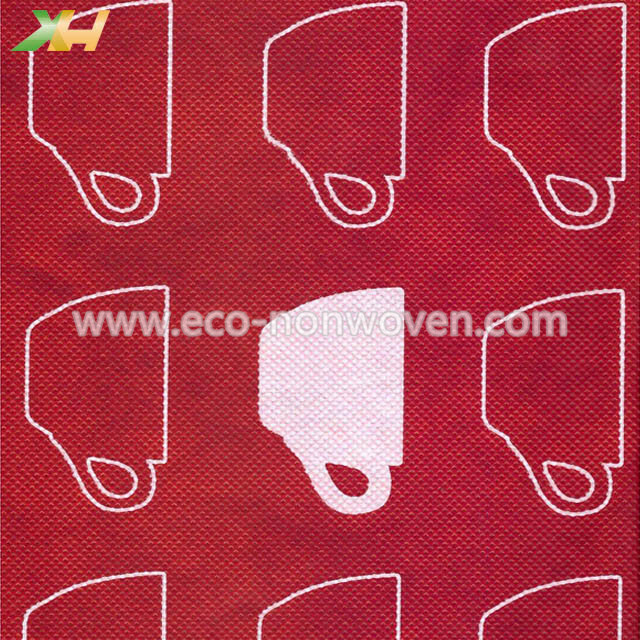 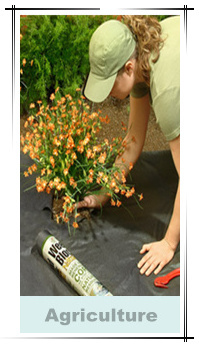 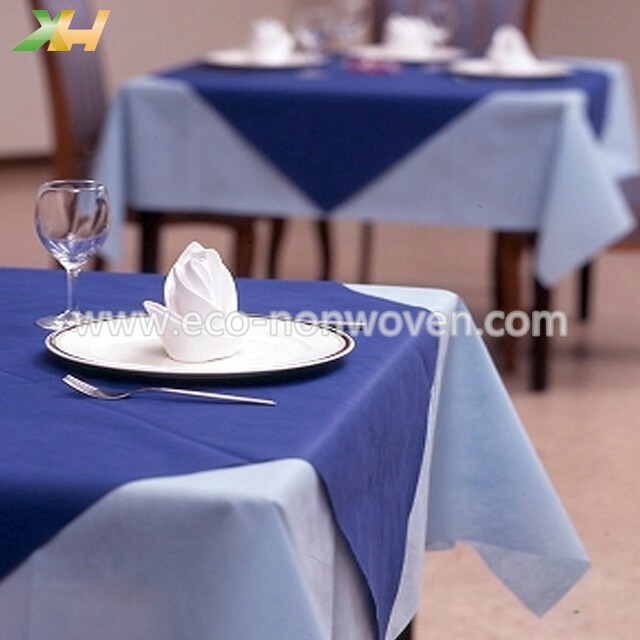 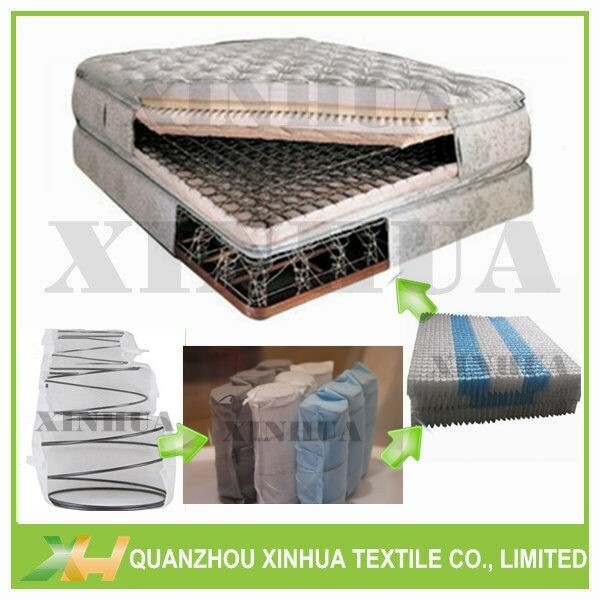 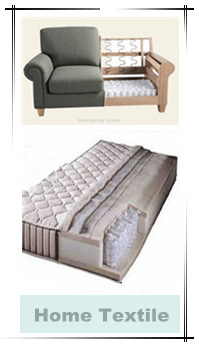 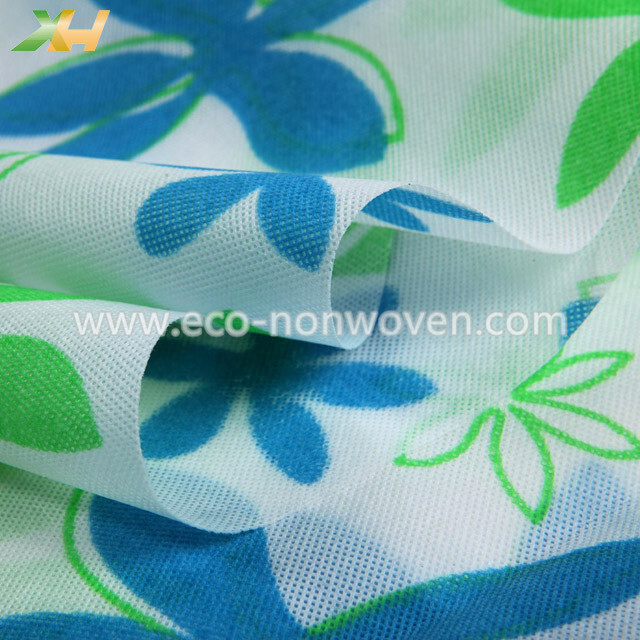 * Nonwoven Features: Eco-friendly, Reusable, Waterproof, Non-toxic, Tear-resistant, etc. 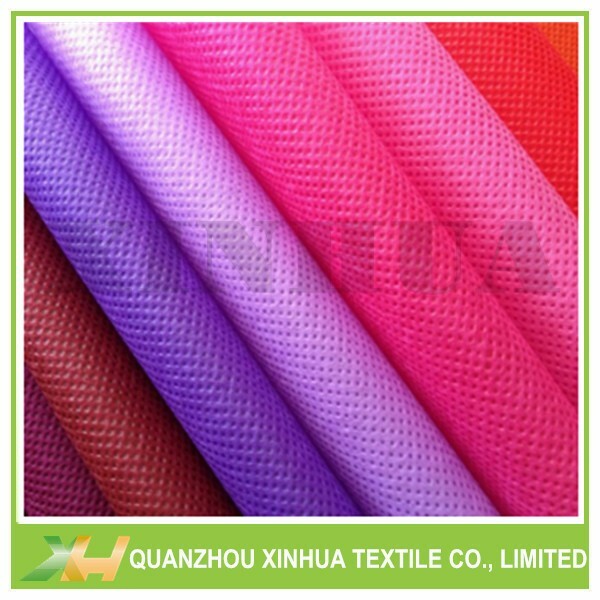 * Samples: Full set free samples and color book. 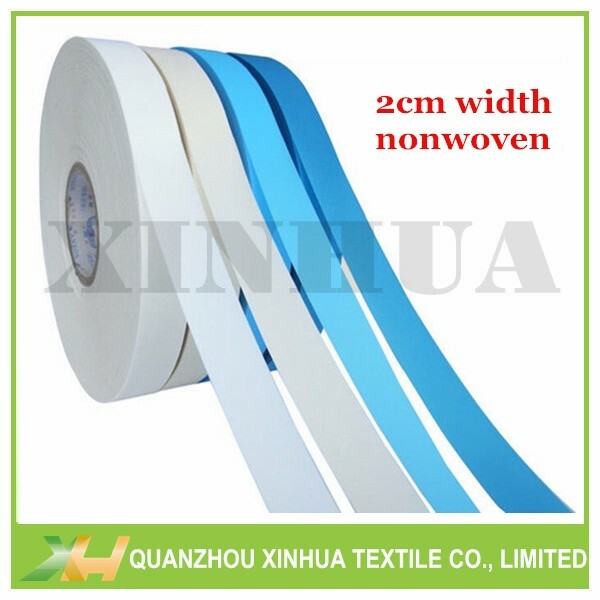 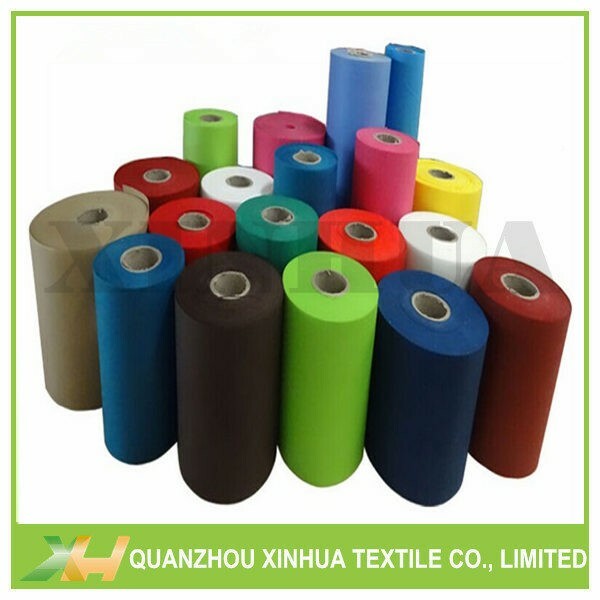 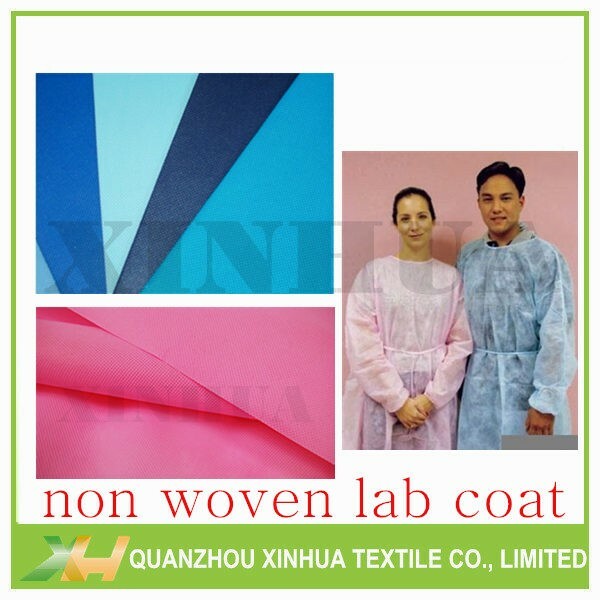 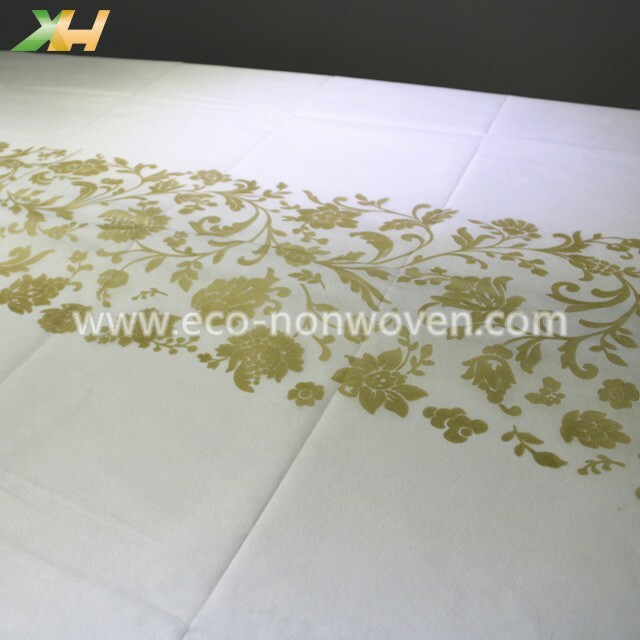 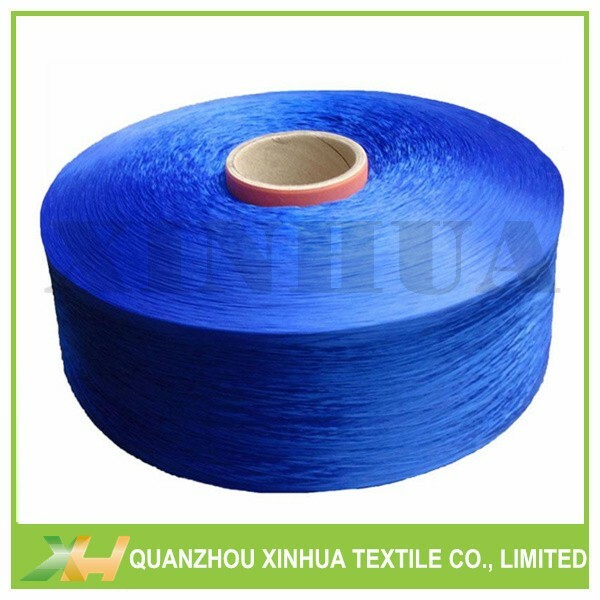 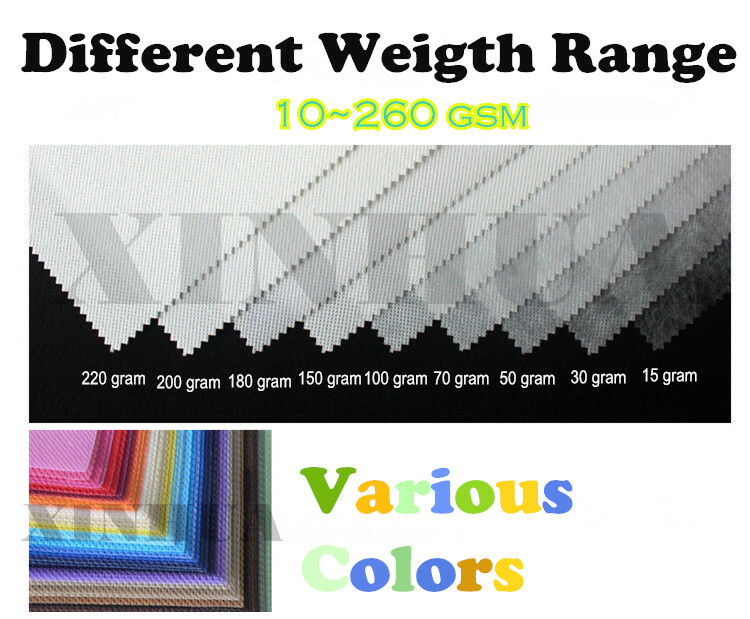 Xinhua has our own non-woven fabric colorist, so we could adjust and produce all kinds of colors. 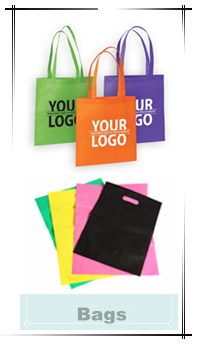 ❤ you could choose from our colour book. 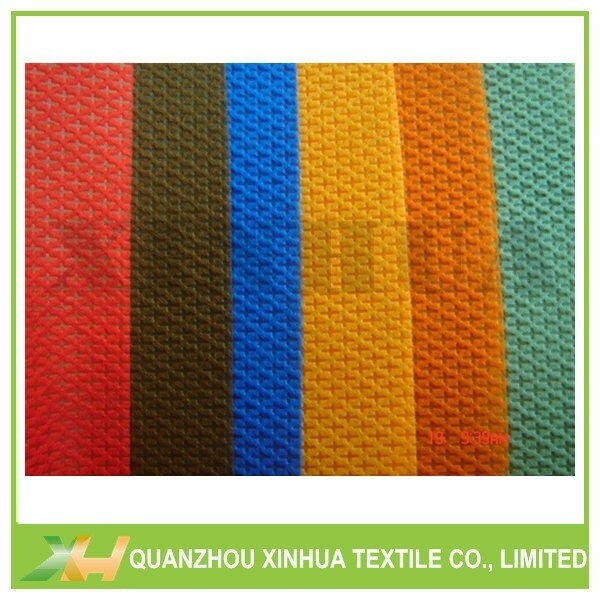 ❤ you could provide us your own colours. 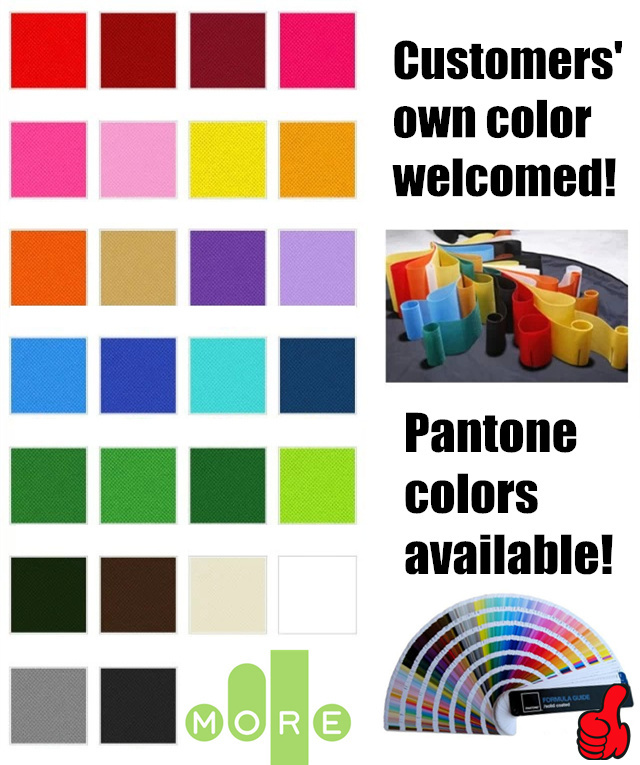 ❤ you could also choose from Pantone colour book. 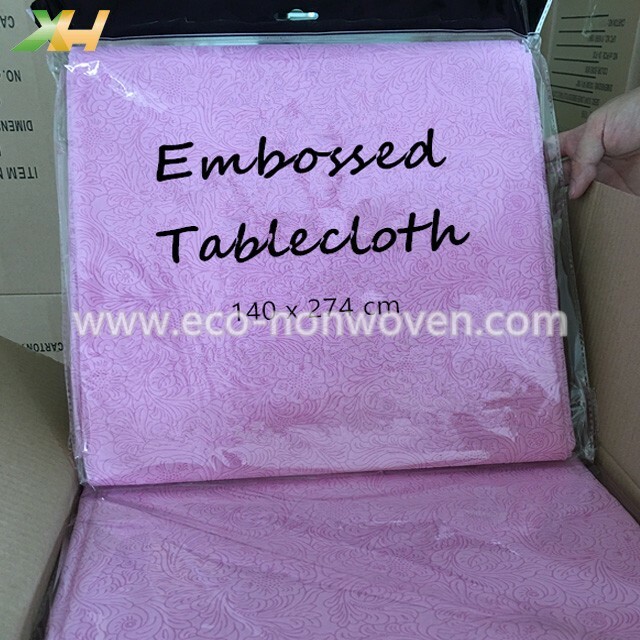 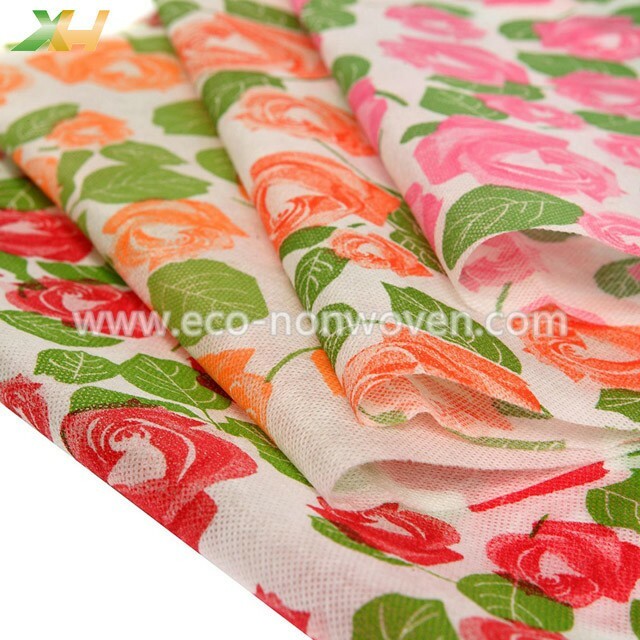 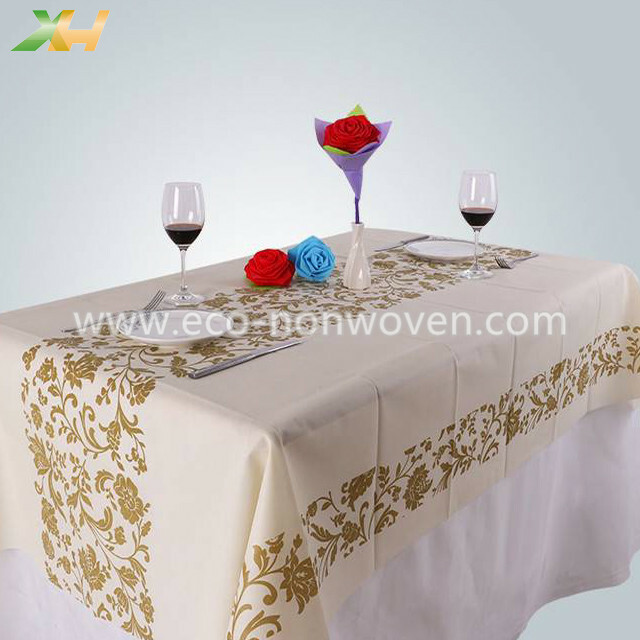 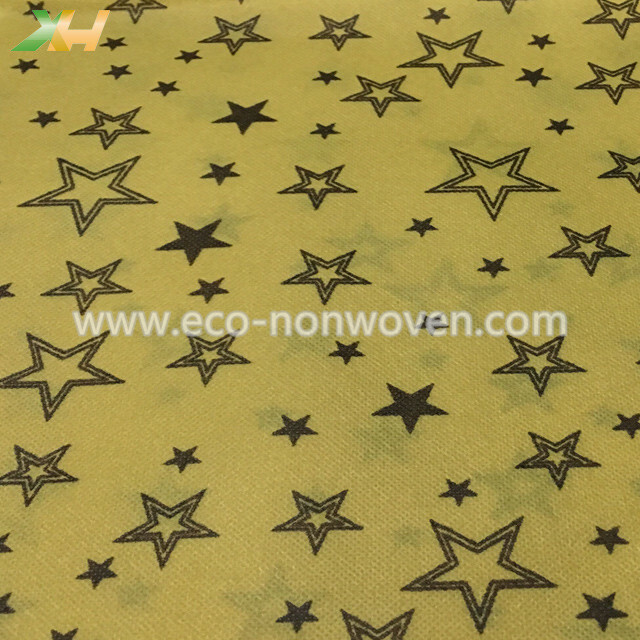 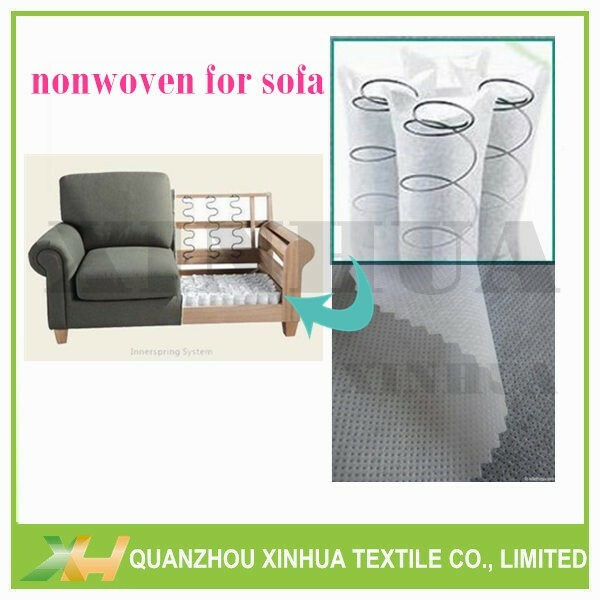 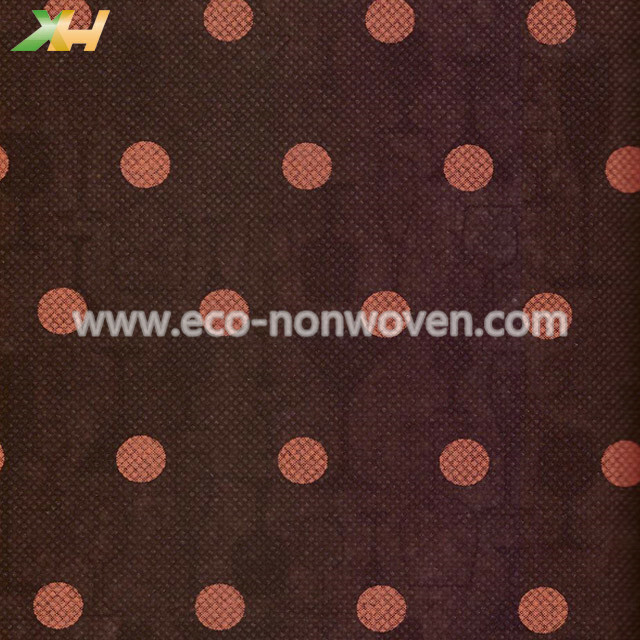 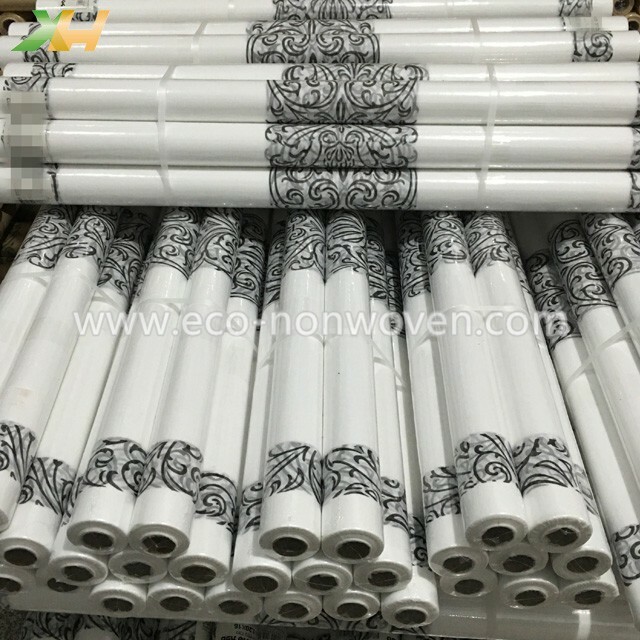 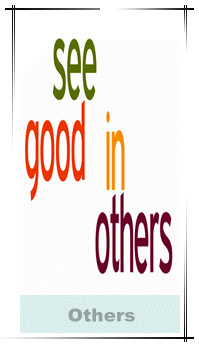 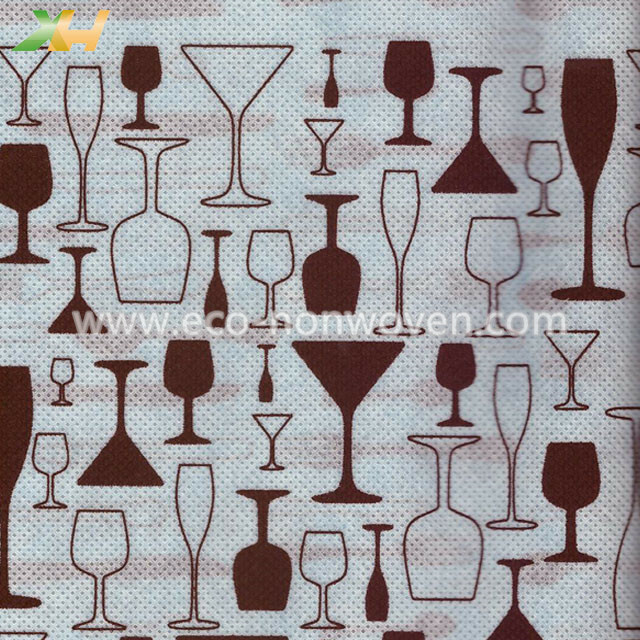 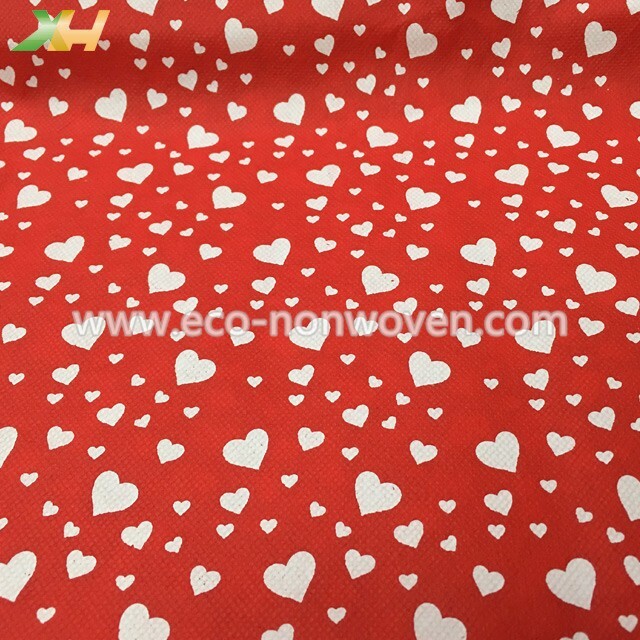 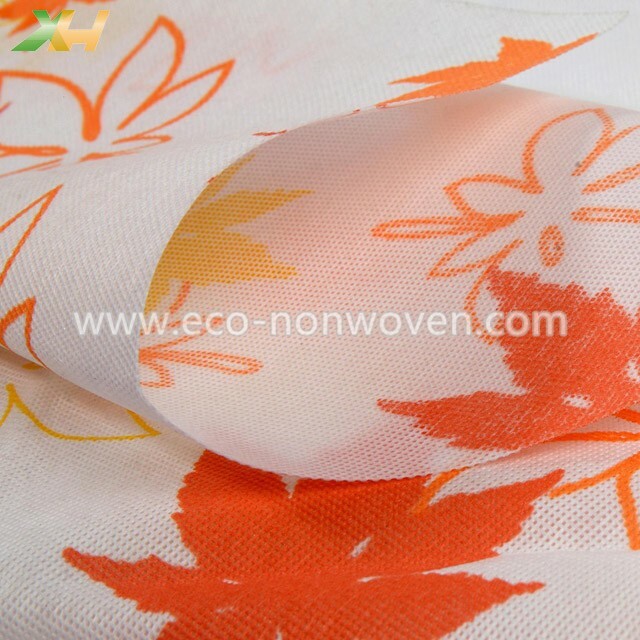 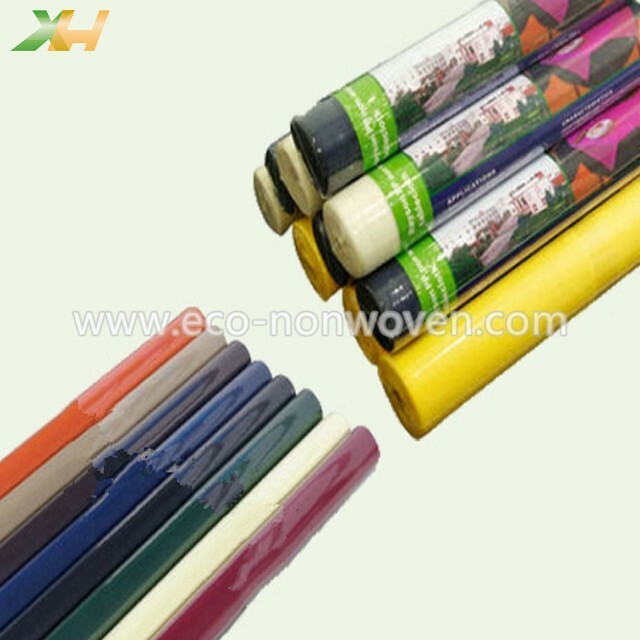 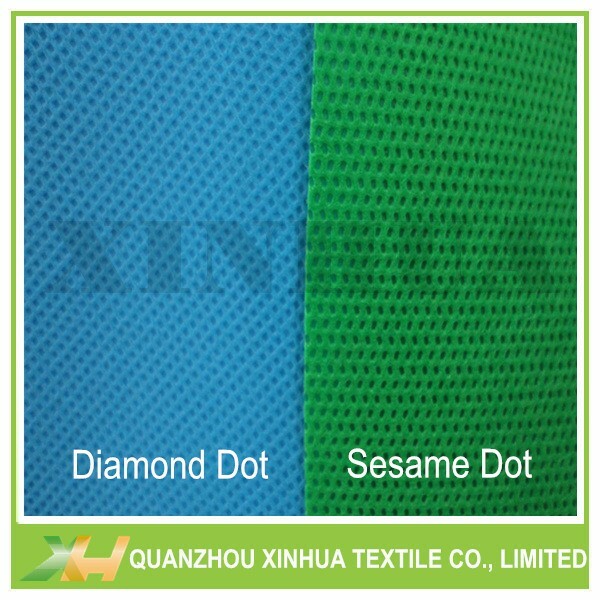 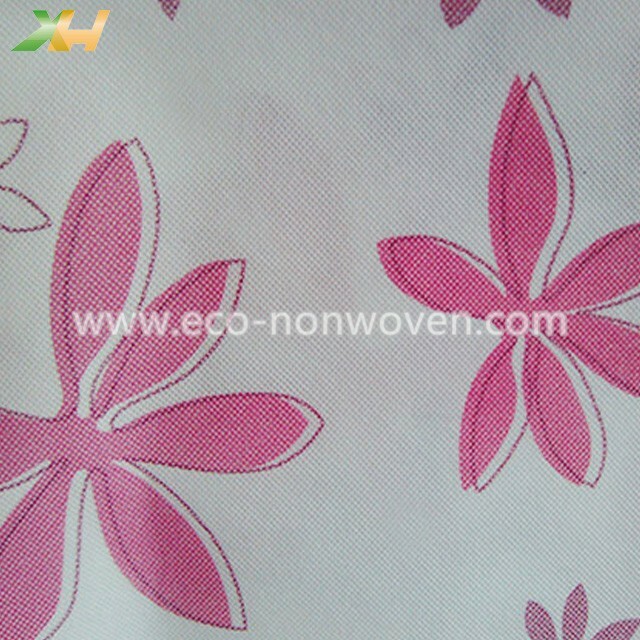 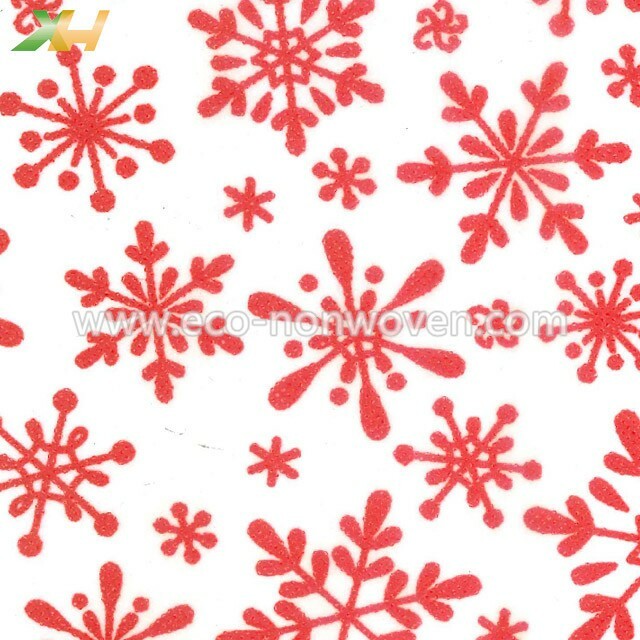 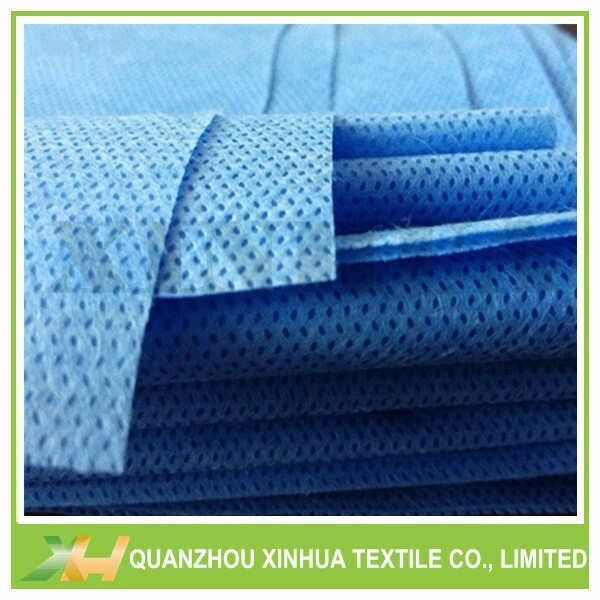 Nonwoven fabric, its eco-friendly and reusable characteristics are warmly welcomed by us. 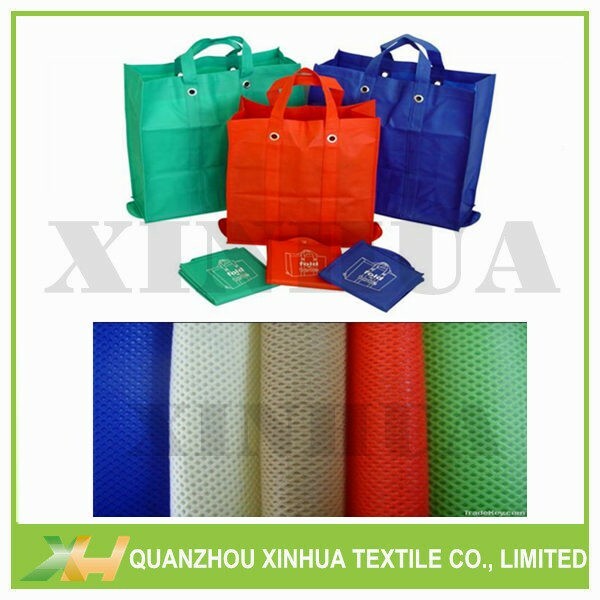 agriclture, shoes & garments, etc. 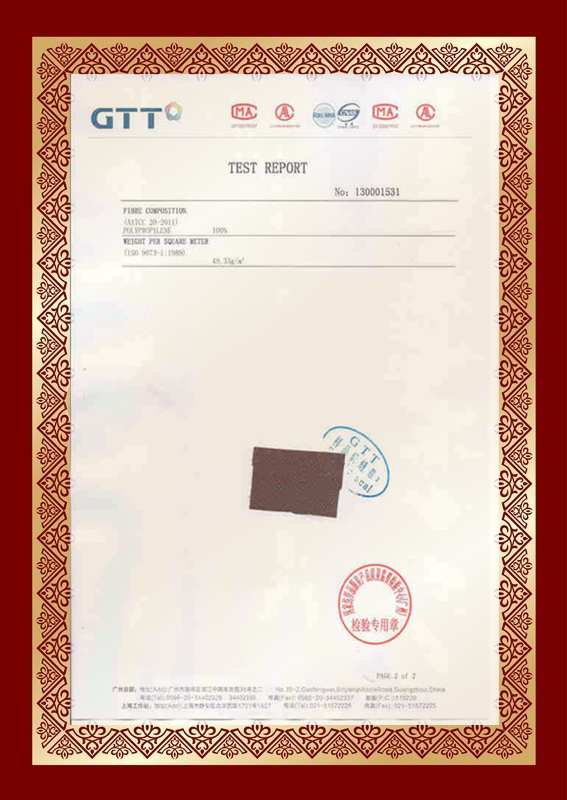 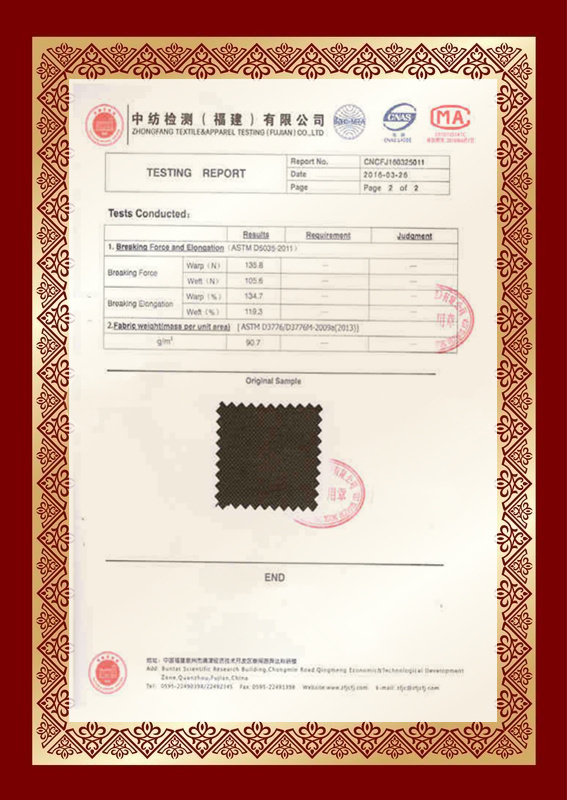 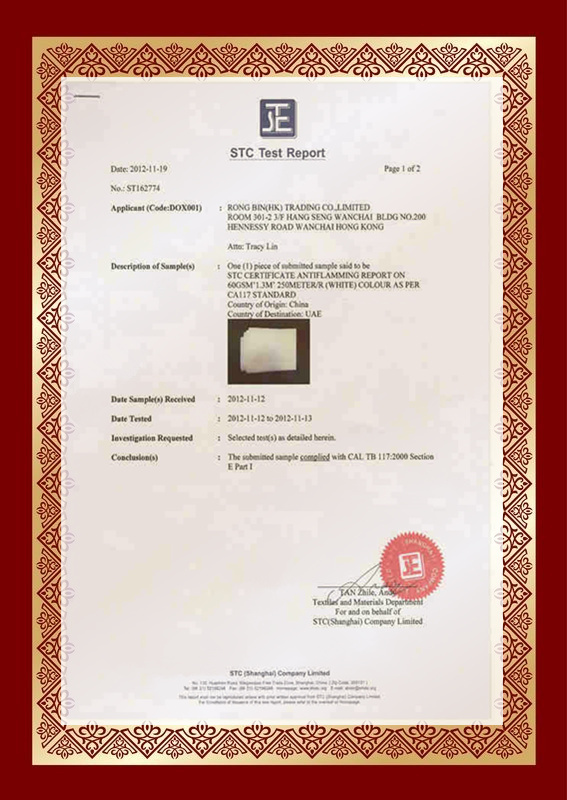 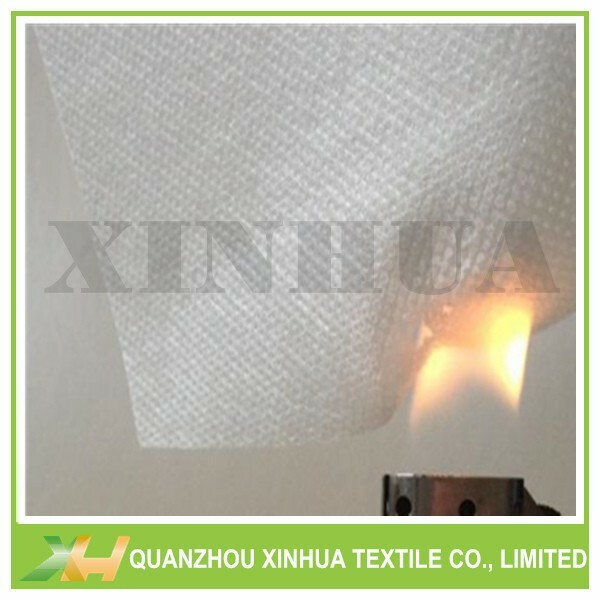 Our PP Spunbond Nonwoven Fabric has already passed certifications by SGS, ASTM, STC, BV, etc. 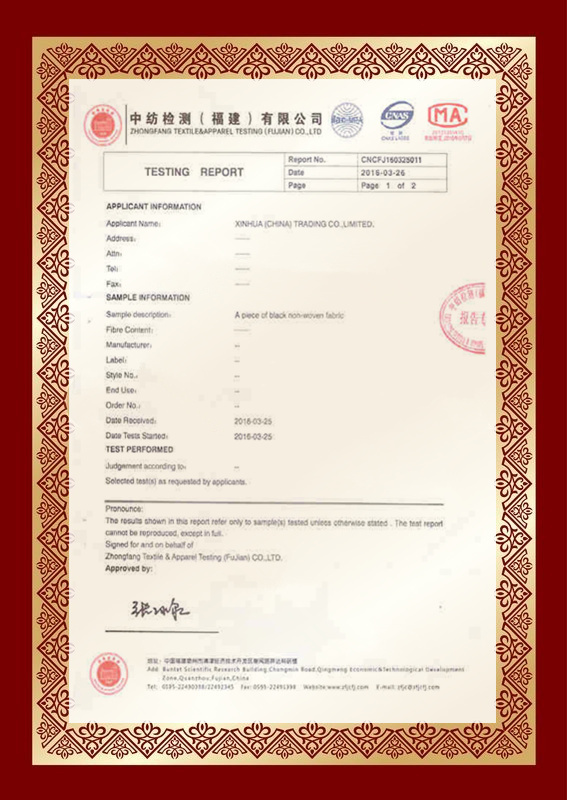 If you need to make any other certificates, kindly inform us!